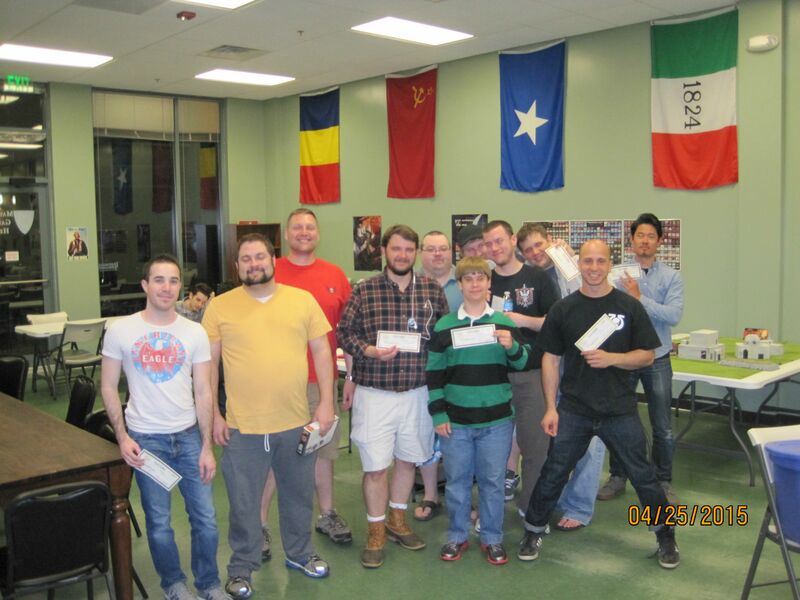 elphilo's blog: Huzzah Hobbies' April RTT Recap! Wow! Another HUGE turnout! We had a total of 30 players playing this month and it was a blast! I really love running these events and when they get this many players it tells me people are liking what's going on. Without further ado some pictures of the RTT. As you can see from the ToF Leader Board we had a lot of differing armies and a lot of people traveling to come to this event. In the end it was won by Joseph Harmon and his Chaos Space Mareines with Chaos Daemons allies. But before we get into a breakdown of the prizes I just wanted to let everyone know that one of the bounties has finally been claimed! If you're confused about what the hell I'm talking about, let me explain. I'm tired of seeing the same handful of people win my event month after month. So I set up a bounty system. I take 20 bucks out of my own pocket and make that a Huzzah Gift certificate and I put it on the head of whoever won last month's tournament. The rules are that round 1 anyone can challenge the bounty, if the bounty is still not claimed then only winners of round 1 can challenge in round 2. Then if the bounty still isn't collected no challenge can be made in round 3, but the bounty's round 3 opponent can still get the bounty. 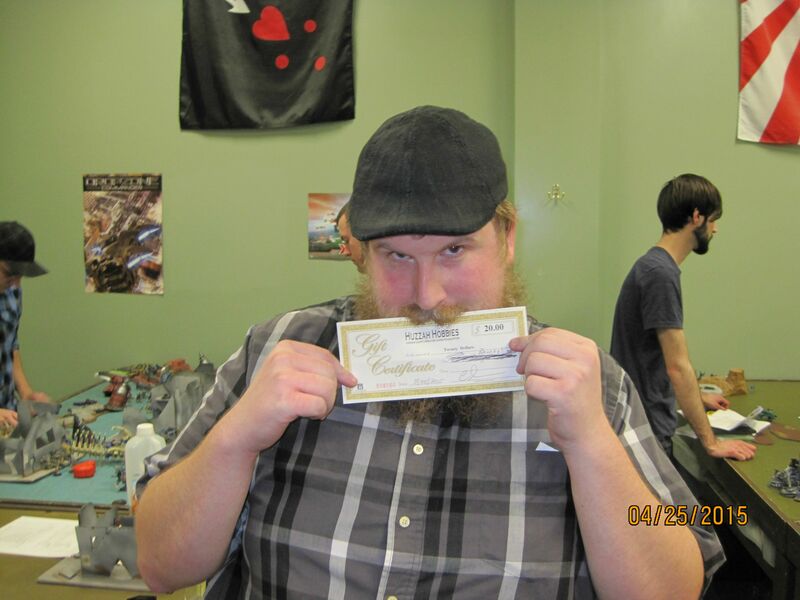 This month's bounty was on Brad Voorhees' head and it was Jesse Newton who won the roll off to play him first. After the first round Jesse was victorious! Here's a picture of him with his prize! So how about next month? We've already been scheduled for May 23. I'm thinking of making it ATC format because some people asked me to do that for some practice games. If we change the format we'll still be an ITC event so don't worry about that. I'll put up a post about it in the next week or so. And finally the bounty will now be on Joseph Harmon's head, so come on out and try your luck then! 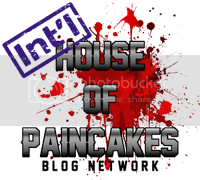 Also if you were there you heard about the League that I'll be running with Huzzah Hobbies. I'll be posting about it later (hopefully today or tomorrow). The gist is play 5 games in 8ish weeks using the NOVA format and then the top 8 will come play for a NOVA Invitational Invite for 2015. It'll be a $20 buy in and some proceedes will go to the Wounded Warrior Project. Anyway more details to come and I hope to see you guys at the next Huzzah Tournament on May 23rd!